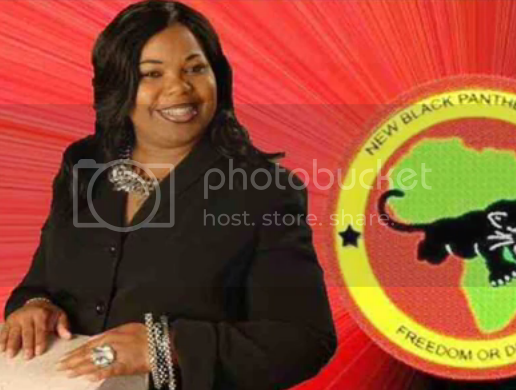 Great News: New Black Panthers Call to Create "Red Sea" of "Bloodshed"
The New Black Panther Party wants a race war and they want it to start tomorrow. In an audio recording of a planning meeting for a Trayvon Martin rally, New Black Panther Party members have resorted to violent action for what they are calling "revolution." "We've got to suit of and boot up and get prepared for the war we are in." "True revolution means some bloodshed." "We're going to have to cause the red sea." "I'm talking about that blonde haired, blue eyed, sometimes brown eyed, caucasion walking around." "I'm pissed off right now that the state of Florida isn't on fire." "We've got to starve capitalism." "We want the complete removal of capitalism." Warning: Strong Language, Click to watch.